Because no one else seems interested in building them anymore, Google is apparently going to build two of their own Android Wear smartwatches, one with LTE and GPS, and another without. The report arrives via Android Police, who describes each watch at length, but doesn’t have mock-ups or images of either, leaving us the opportunity to open our creative minds to try and picture them. They sound like…round smartwatches made by Google. Shall we talk about them? OK. Thanks to the embedded GPS and LTE (heart rate monitor too), one could think of this watch like the Watch Urbane 2nd Edition 4G LTE Sport Carrier-Exclusive Overpriced (3rd Gen) device that LG once introduced, recalled, and then re-introduced in limited availability – that no one bought. In other words, it could be a stand-alone device that wouldn’t need your phone nearby at all times. The other watch is said to be codenamed “Swordfish.” It’s also thought to be the smaller of the two without GPS and LTE (might lack the heart rate monitor too). 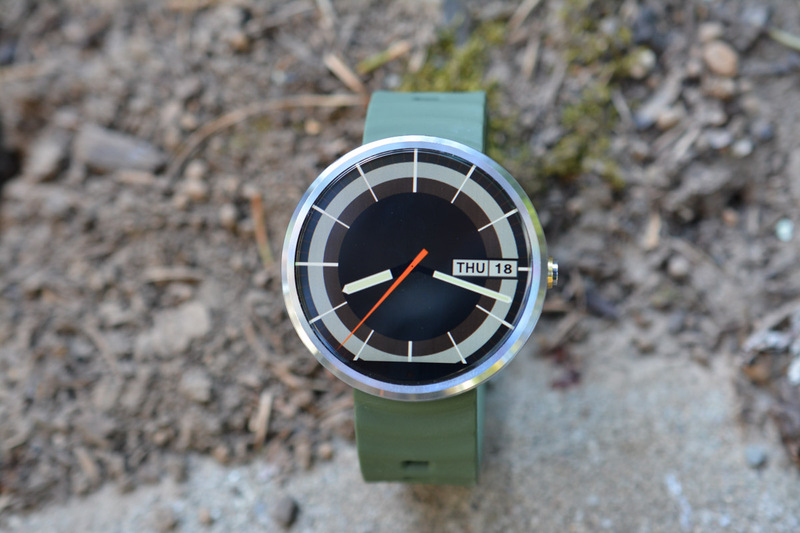 This watch is compared in design to the Pebble Time Round, only without the disastrously large bezels. It’ll be sized at 42mm and with a thickness of 10.6mm, come in three colors (silver, titanium, and rose gold), and contain a single rounded button. It should work well with Google’s MODE watch bands too, unlike the Angelfish watch. Along with each device, Google may push special Google Assistant integration or offer new watch face types, though that could all just be a part of Android Wear 2.0 that will arrive later this year. According to this report, these watches may arrive after the new Nexus phones are introduced, but could very well be branded as Nexus watches and eventually, marketed alongside the Nexus phones. Neither is said to be a partnership type of deal, meaning, Google is building these, not using HTC or LG or Huawei to make them, like they do with other Nexus products. Why do this now? I think it’s pretty obvious. Android Wear is fun and all, but I don’t think anyone can say that typical tech companies (the early partners) seem to be as excited about building Android Wear watches as they once did. Huawei doesn’t seem to be working on anything new, nor is LG. Motorola did recently release the Moto 360 Sport, but then proceeded to deeply discount it as if they just wanted to move on from the experiment. Samsung is more than likely done with Android Wear as well. HTC has never been on board. Sure, Casio and some fashion brands have taken a stab at making them, but is anyone taking those seriously? We haven’t seen anyone innovate in the smartwatch realm in some time. If Google wants to continue with wearables, they should probably just start making their own. That way, they can show off new features and technologies through their own vision and move the platform forward. It’s as simple as that.